Come get inspired and learn. Watch as beauty professionals create and push their creativity to the limited with No boundaries. 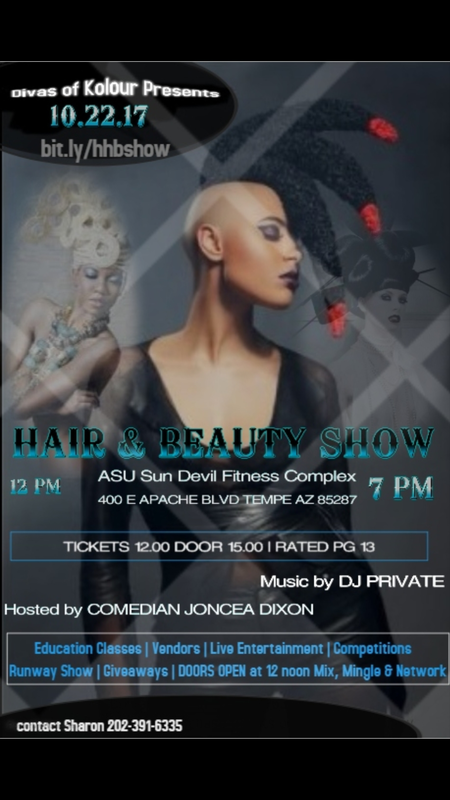 Network with some cutting edge stylist and entrepreneurs here in Arizona. This is where you can form lasting connections with the best of the best.